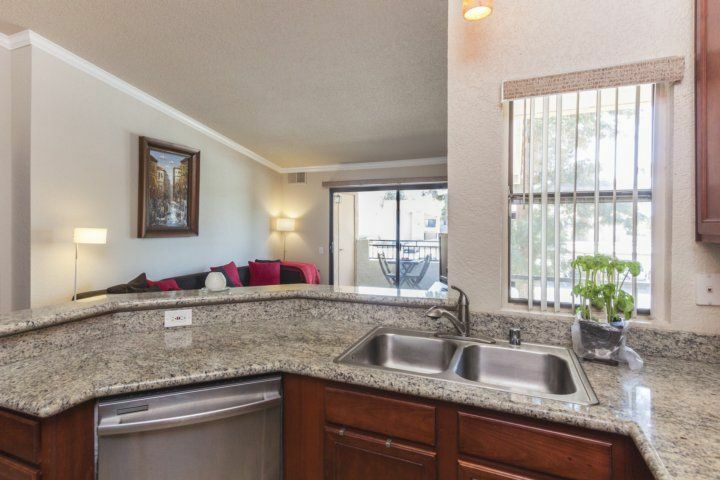 This immaculate 2BR/2BA condo is just minutes from Palm Desert and La Quinta. 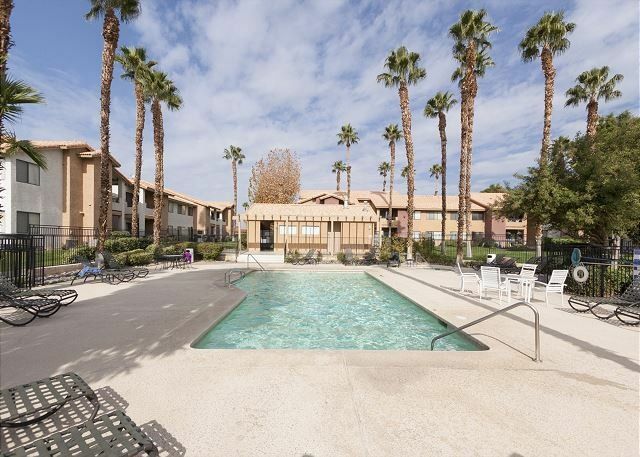 Golf, shop, go to a show, try your luck at the casinos, visit Joshua Tree National Park, or stay home and enjoy the condo?s lovely amenities. 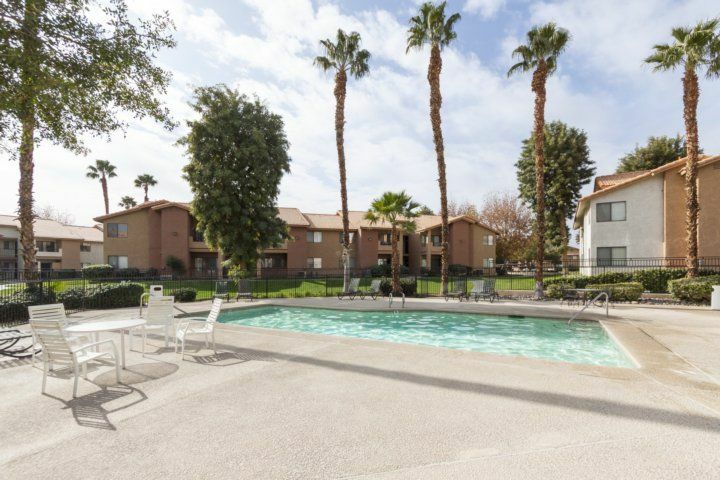 The Saddleback condo community has lighted tennis courts, a clubhouse, multiple swimming pools and spas, and BBQ grills for a poolside meal. 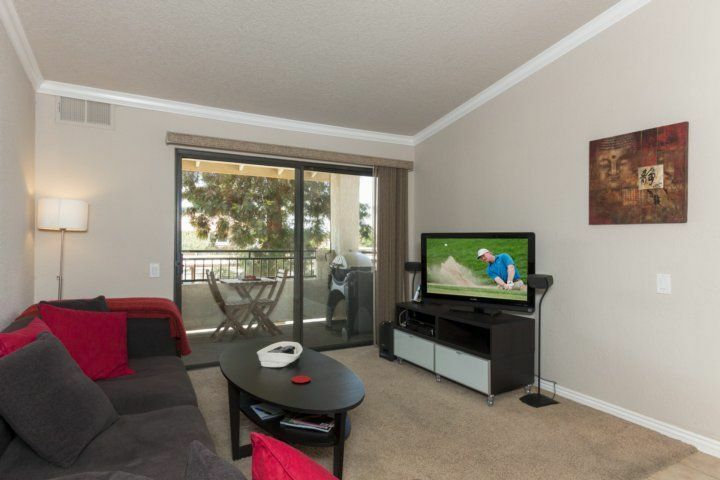 Or relax on your balcony and take in the exceptional mountain views! 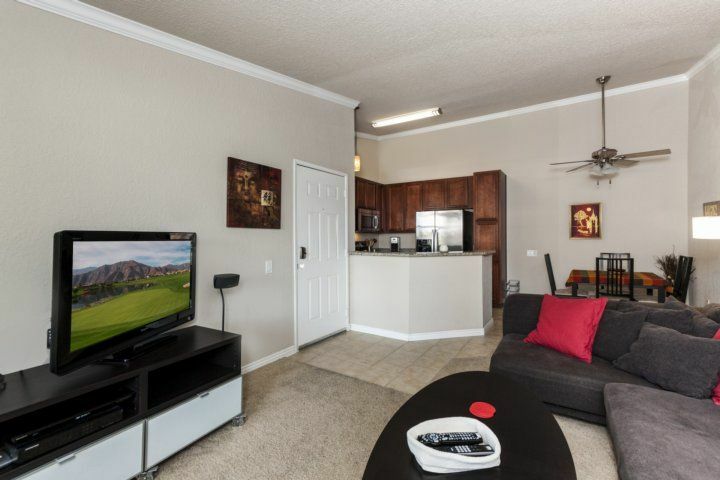 Golfers love this well located condo, which is across the street from Bermuda Dunes Golf Course and close to the Sun City Palm Desert courses. 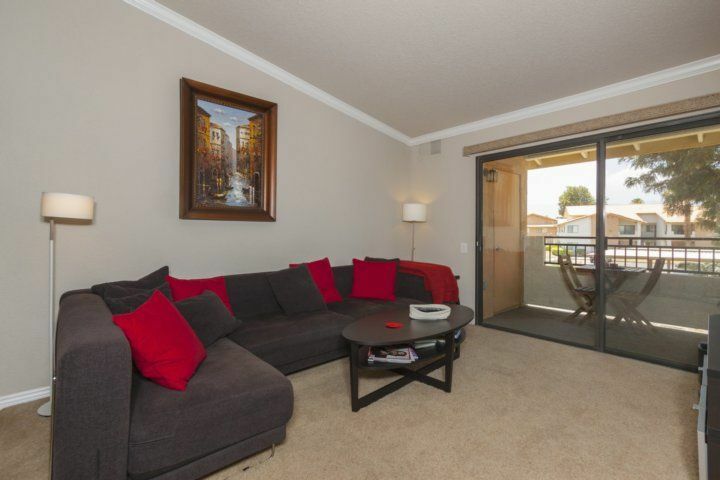 The open-concept living area includes a comfy sectional facing a 50? 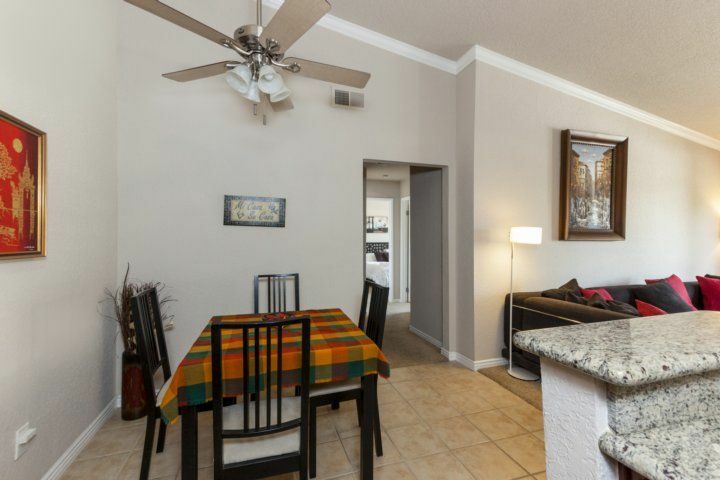 flat screen with Bose speakers, a dining table for 4, and an updated kitchen with granite countertops and stainless steel appliances. Step out on the large balcony and fire up the grill. 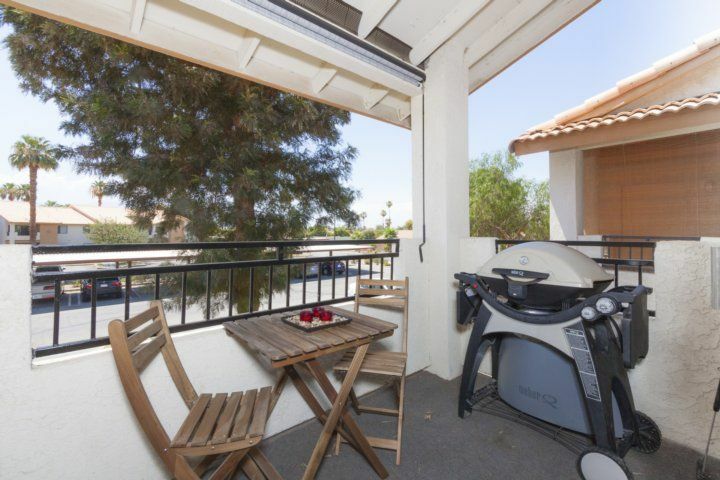 Enjoy al fresco dining while looking out at the desert mountains. 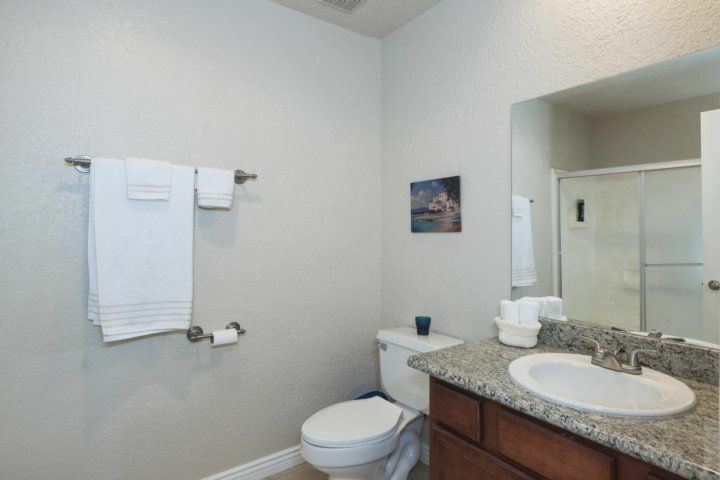 The master bedroom has a plush queen bed and en suite bathroom with shower/tub combo. There is also a desk area?perfect for checking emails. 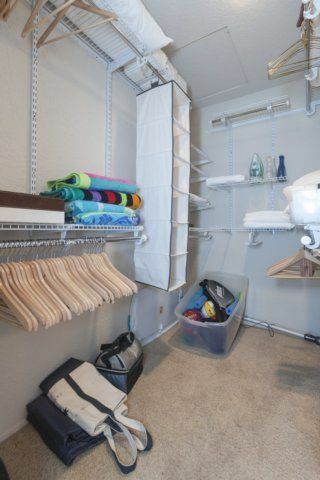 The in-room vanity (separate from the toilet and shower), makes it easy for two people to get ready in the morning. 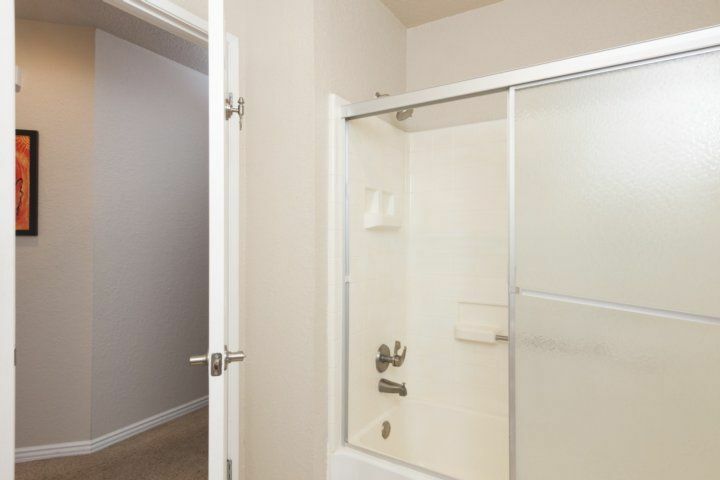 The guest room has a queen bed, and the second bath offers a shower/tub combination. 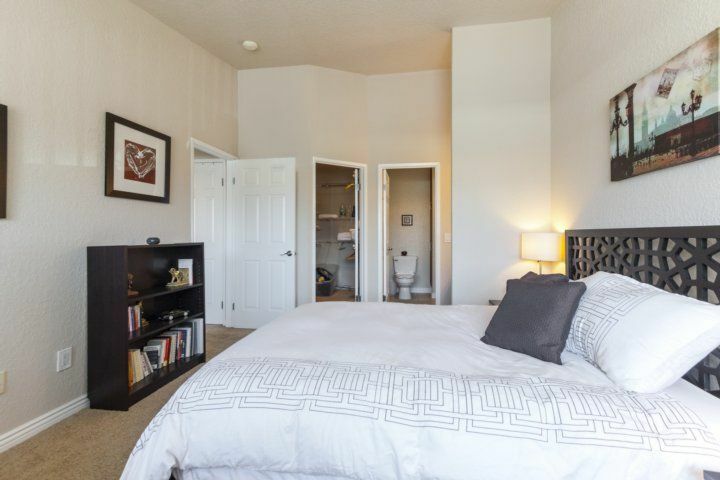 The condo?s second floor location ensures a private and quiet stay ? with no neighbors above. 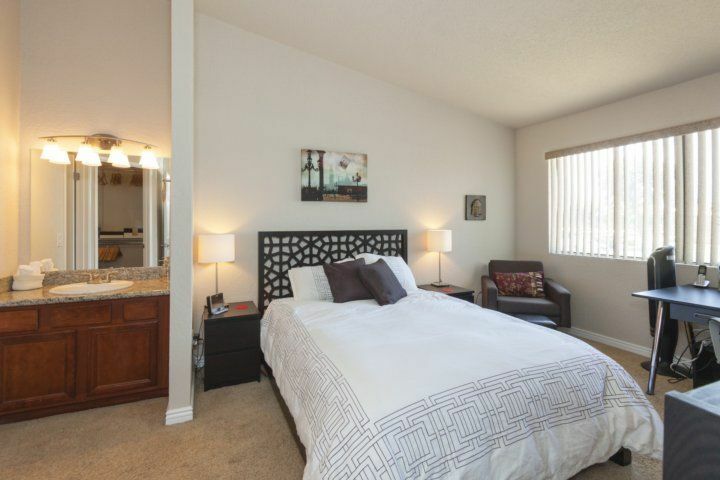 Located in the Saddleback gated community, 15 minutes from both Palm Desert and La Quinta. Just 30 minutes away on I-10 is the incomparable Joshua Tree National Park, and the Living Desert Museum in La Quinta is just 15 minutes away. Nothing beats exploring this area?s one-of-a-kind desert beauty, then returning home for a dip in one of the refreshing swimming pools! All leases require a minimum 31 night term. 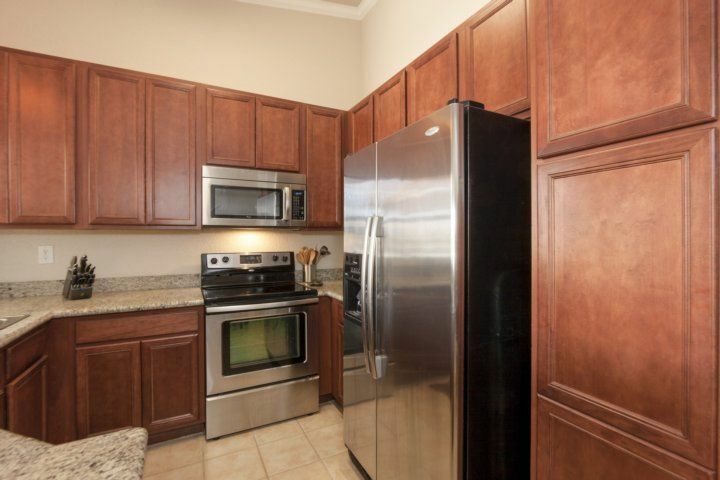 This condo is TurnKey Rental Certified. 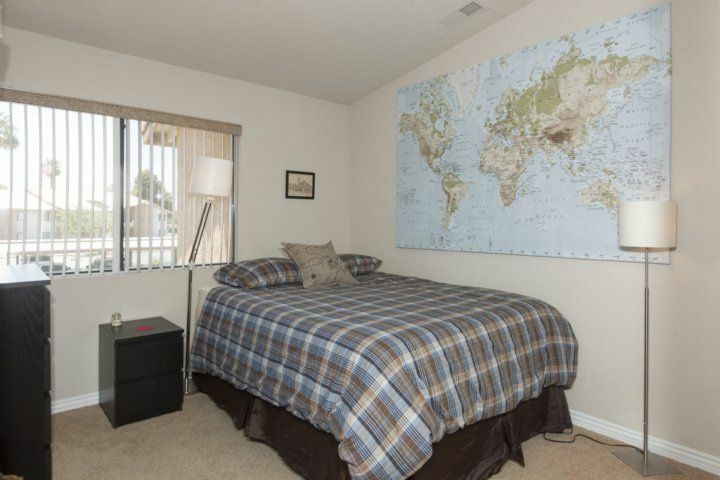 All photos, amenities, calendar, and rates are 100% accurate. 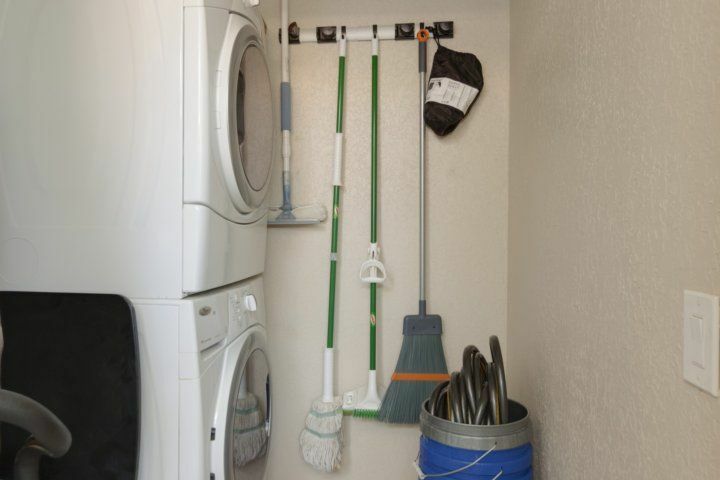 We supply shampoo, soaps, paper products, and hotel-quality towels and linens to all our guests. 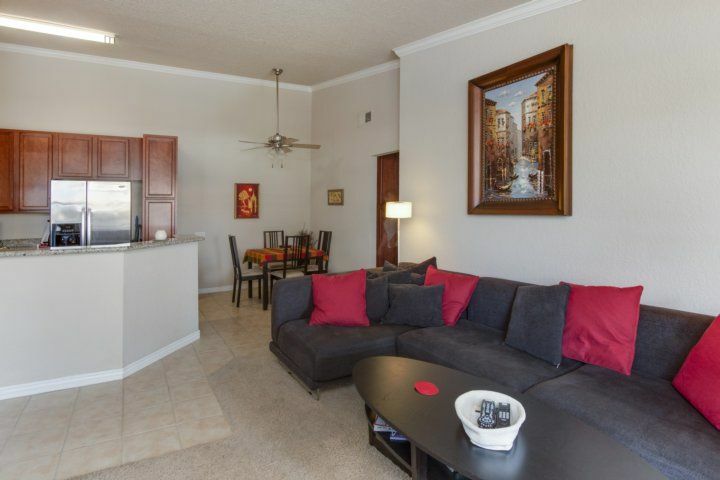 We make it easy to stay with us! Drive straight to your rental and access the rental with a unique lock code that we give only to you. If early check-ins or late checkout are possible, we will let you know. When you book, we will send you our mobile app with directions, lock code, and condo instructions. We?re available 24 hours a day with live help. All TurnKey rentals follow local/state tax rules. 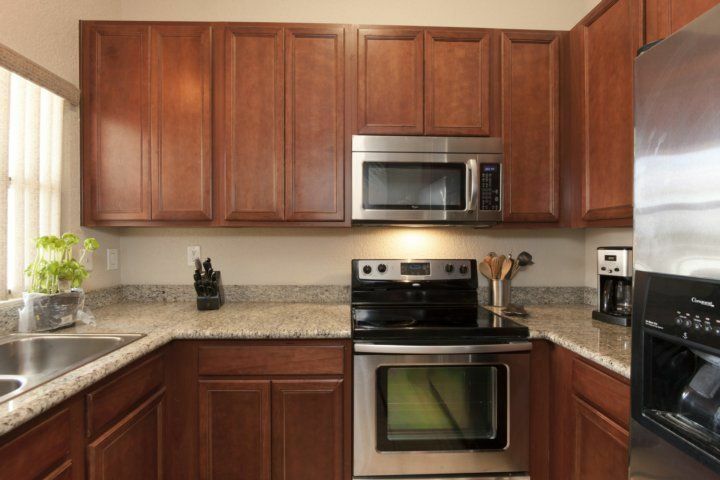 Each reservation includes applicable taxes, a cleaning fee, and a Property Damage Protection insurance policy. 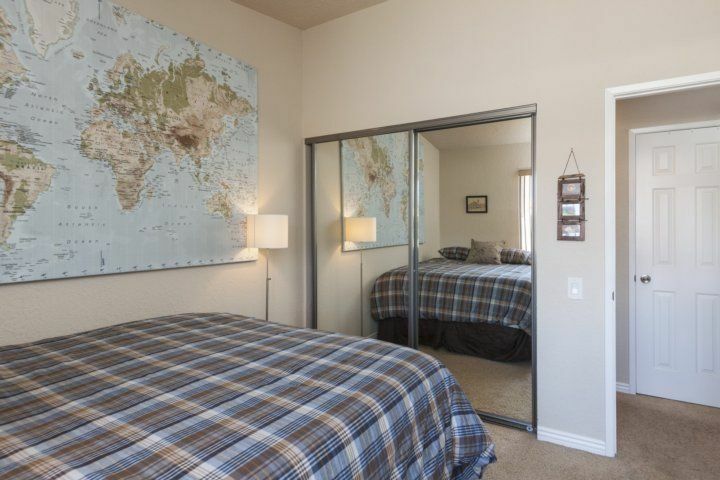 Stayed for 7 days in March, 2018 Location was okay. Had trouble with gate -gave us the wrong code to enter and had trouble finding someone to help us on site. Accomodation had very poor lighting and uncomfortable furniture. Some broken fixtures in kitchen and when we reported them were told they would be repaired the next day but nobody showed up or phoned to say they wouldn't be coming.